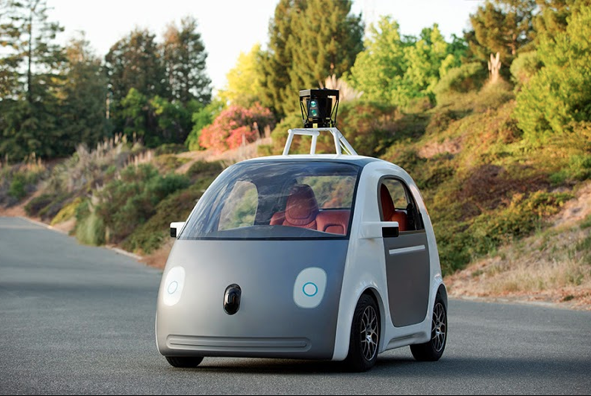 Google has been in news for its self-driving car since years. recently they launched a prototype that has no steering wheel, brake pedal or accelerator. Instead of those, software and sensors take the place of human abilities. It is also built not only to operate safely and autonomously but to take you where you want to go at the push of a button. Urmson also added that “It was inspiring to start with a blank sheet of paper and ask, ‘What should be different about this kind of vehicle?’ We started with the most important thing: safety. They have sensors that remove blind spots, and they can detect objects out to a distance of more than two football fields in all directions, which is especially helpful on busy streets with lots of intersections"